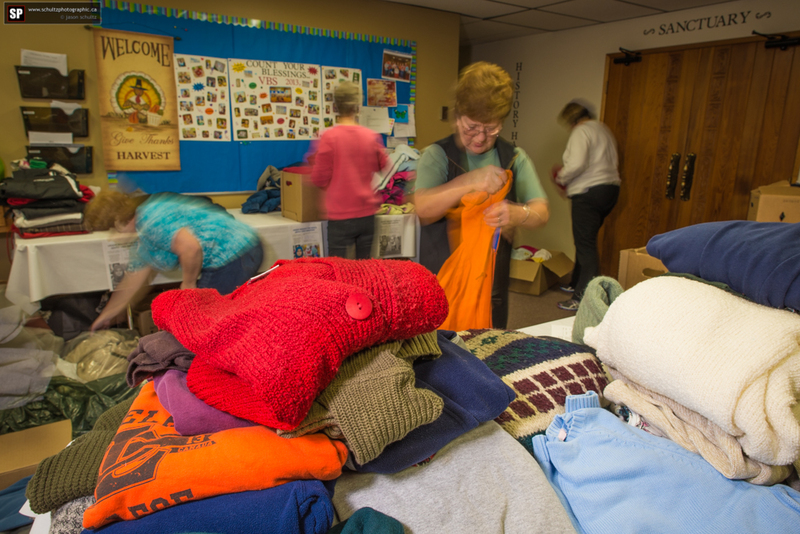 Canadian Lutheran World Relief is running a campaign to collect sweaters for Syrian refugees. With winter quickly approaching, they will certainly be needed. Our church in Oxbow and the community at large participated and we gathered over 550 sweaters in 33 boxes for the cause. 😀 Some volunteers from St. Peter Lutheran in Oxbow worked together to box them all up and get them ready to make their voyage east. 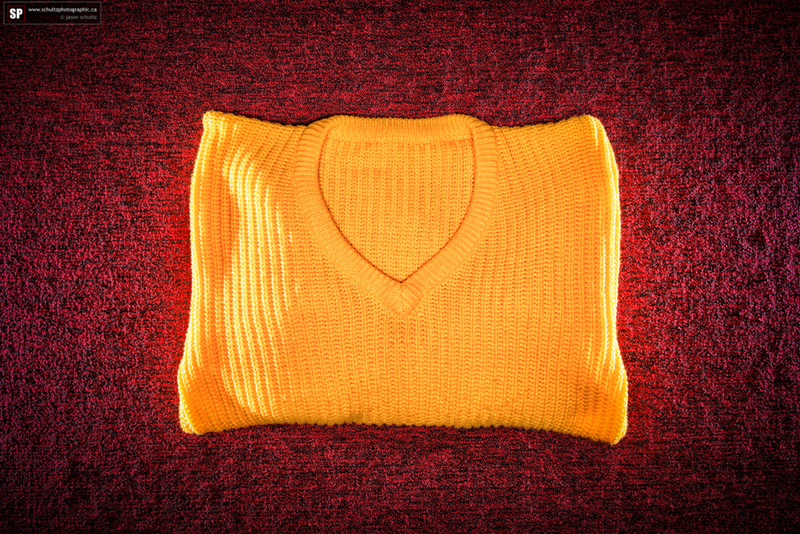 It is our heartfelt prayer that these sweaters do get to Syria and that they can be of some comfort to these people caught in the civil war. Lord have mercy!